Prashant is our social Mobilizer for Chheskam, his home village. He has been with dZi since 2011. 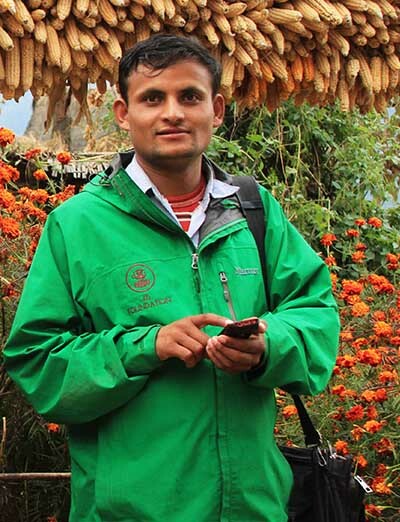 He supports Jitna in overseeing our Solukhumbu activities, and is primarily based in Chheskam.